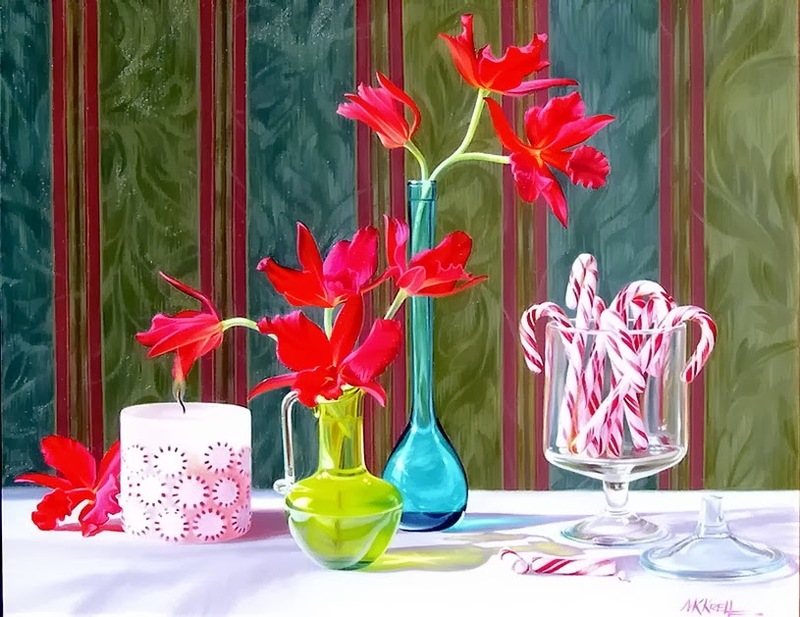 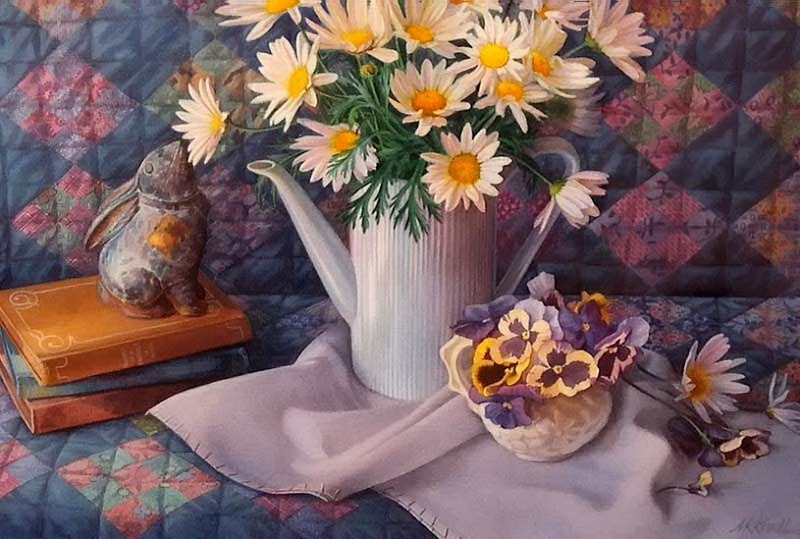 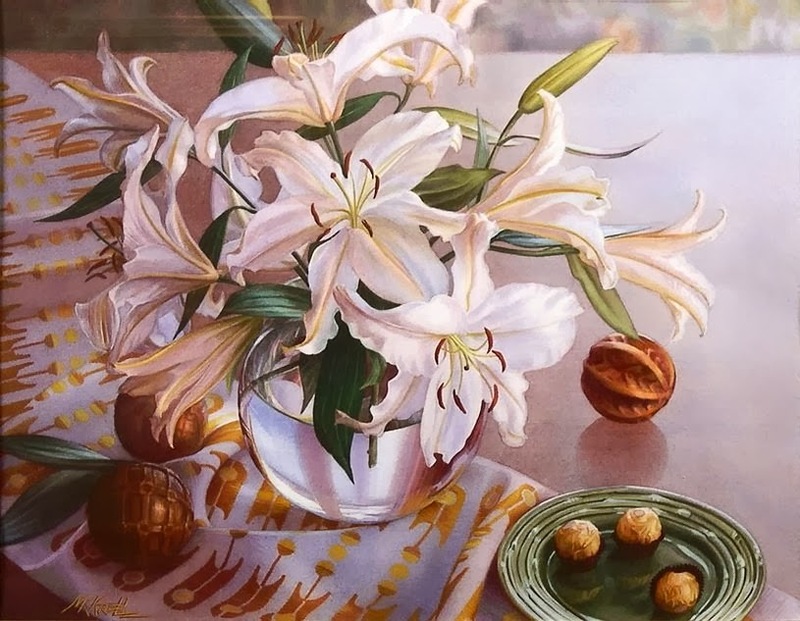 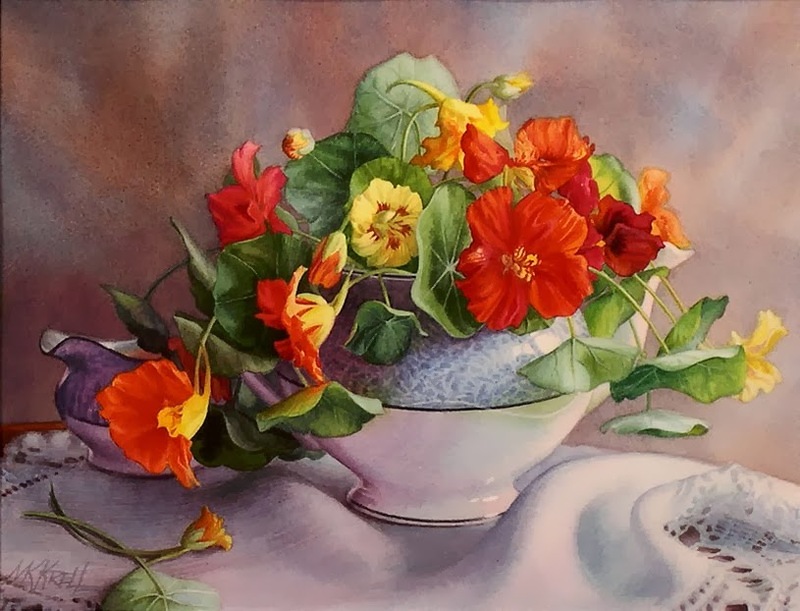 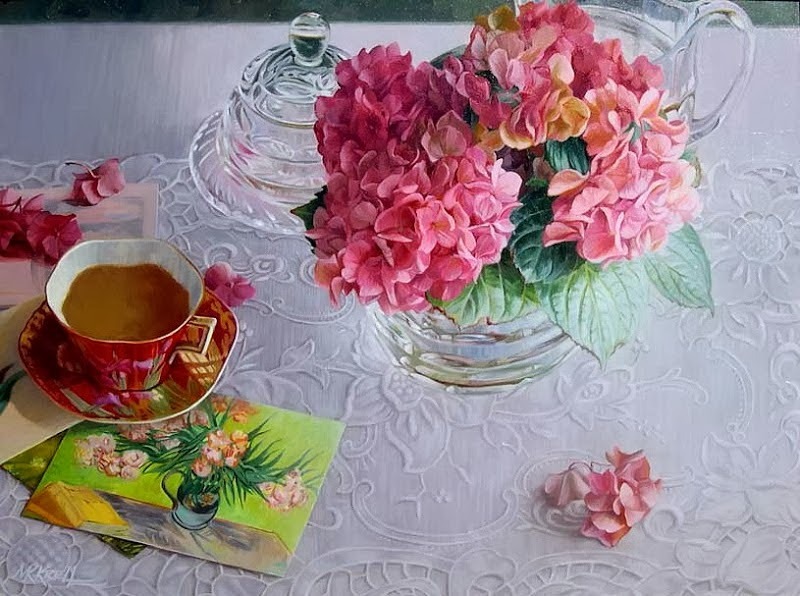 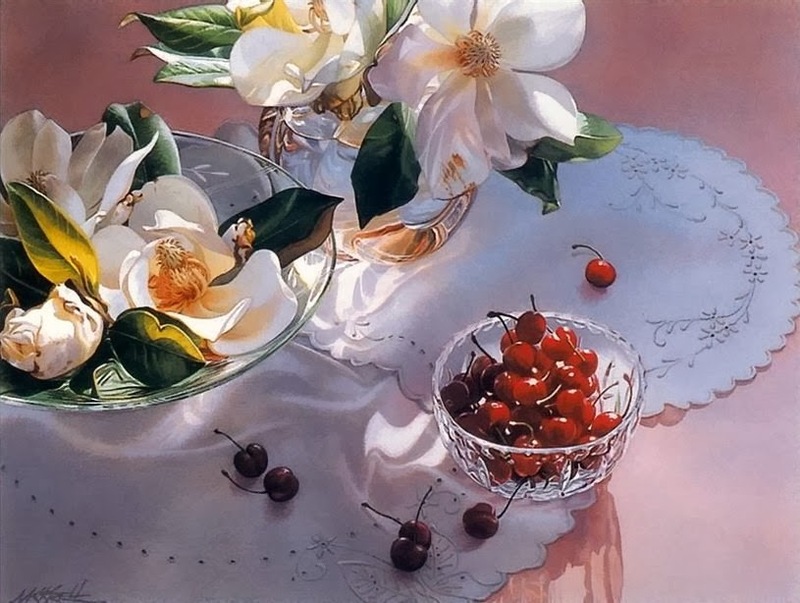 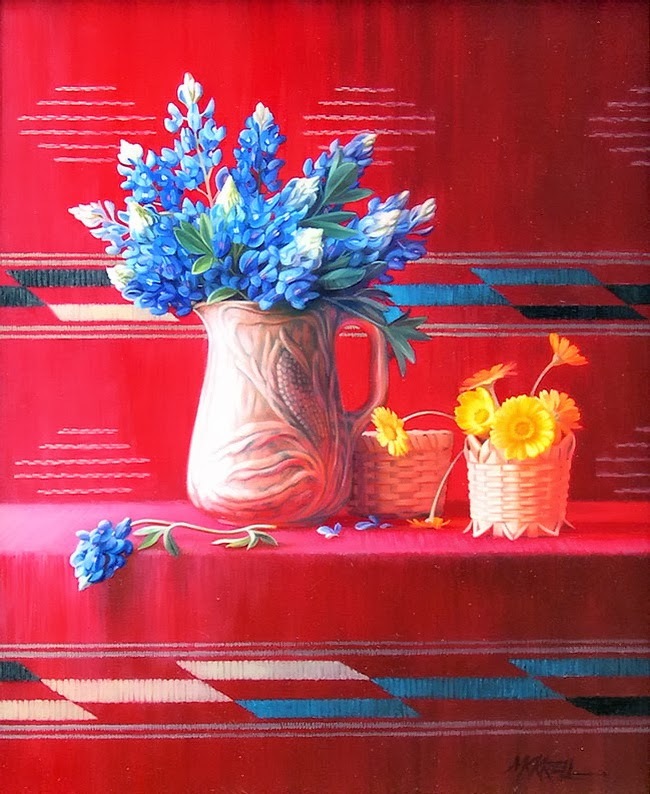 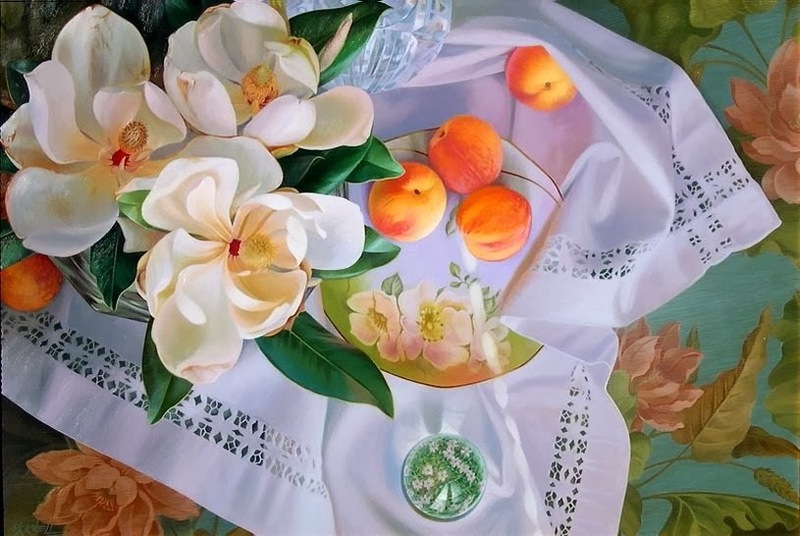 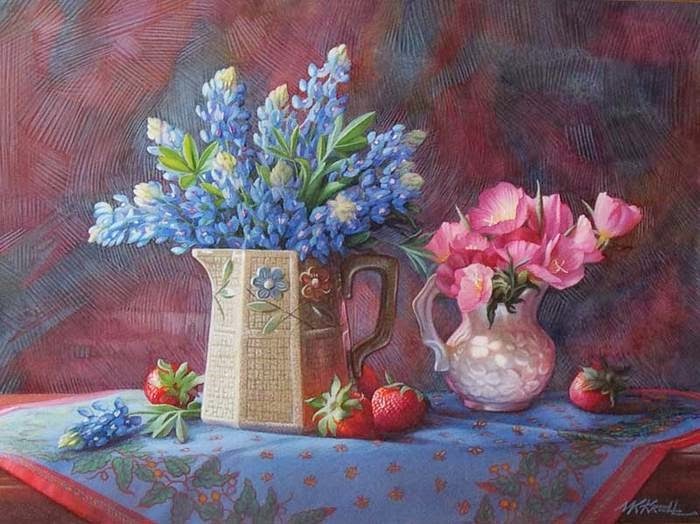 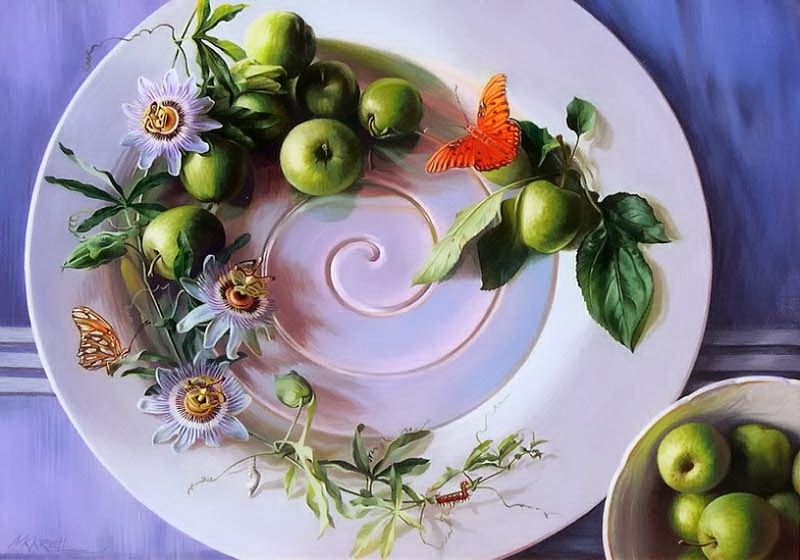 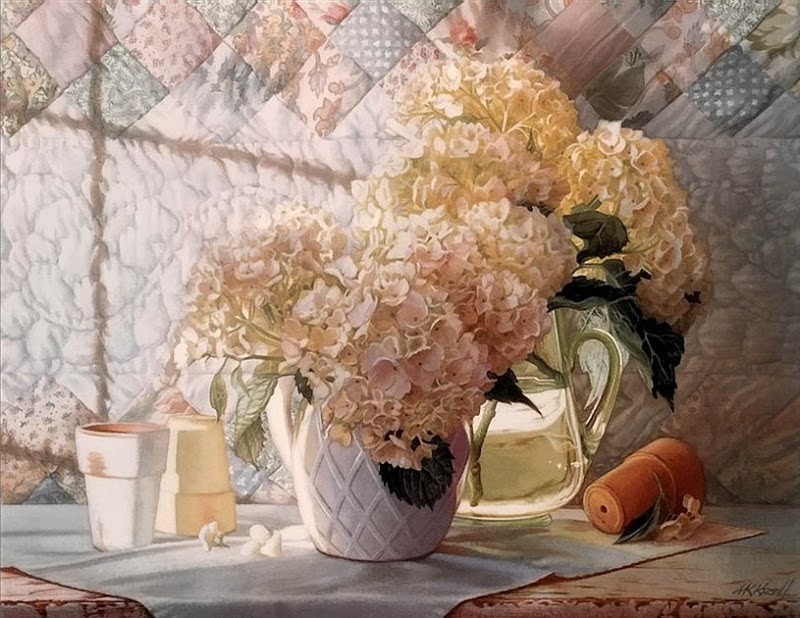 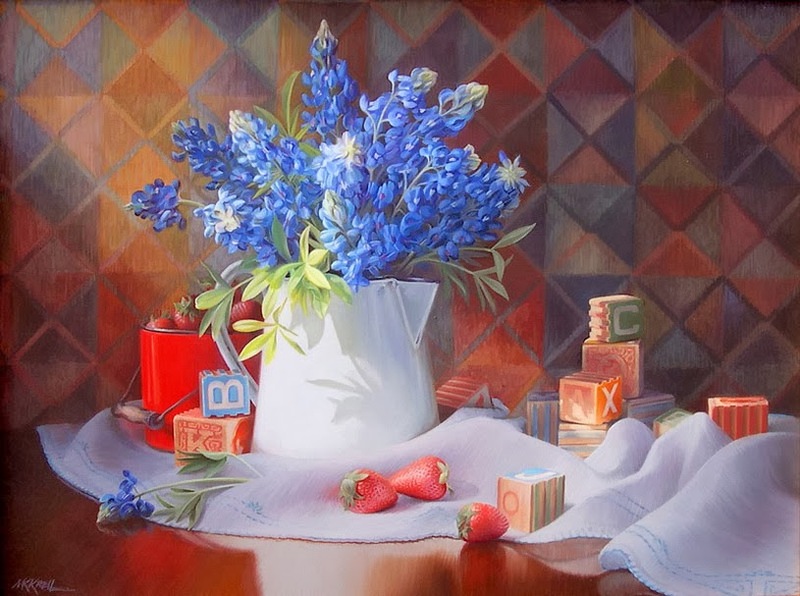 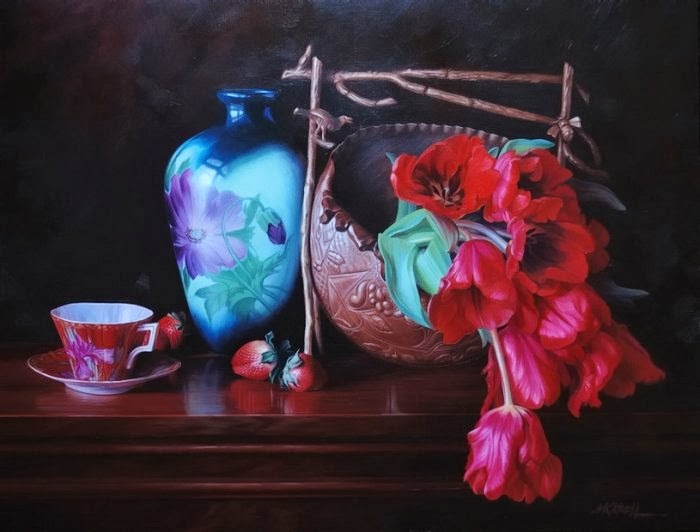 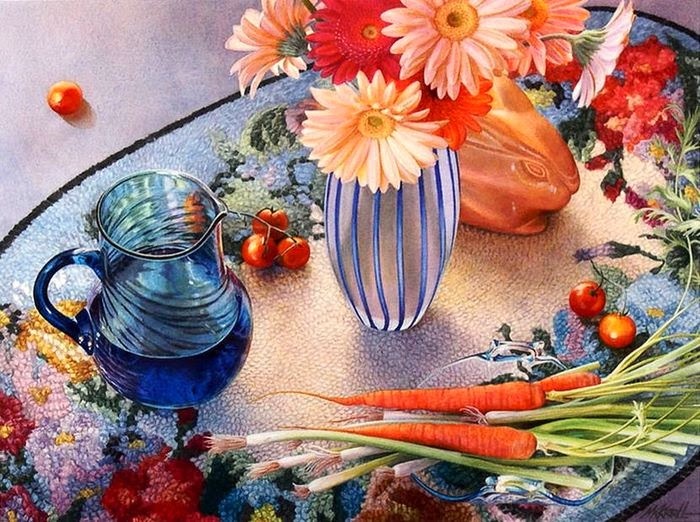 Mary KayKrell is a still life painter who is very well known for her realistic images of floral still life and garden. 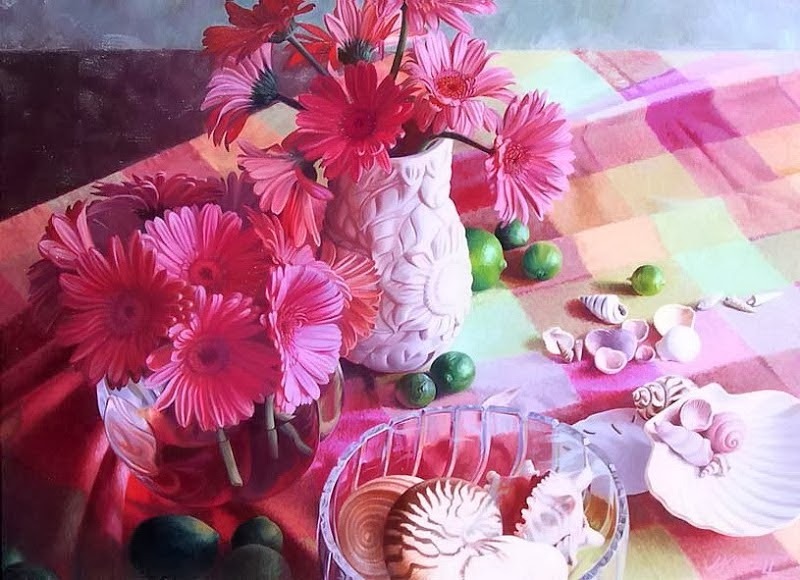 She creates magical and colorful paintings with beautiful strokes. 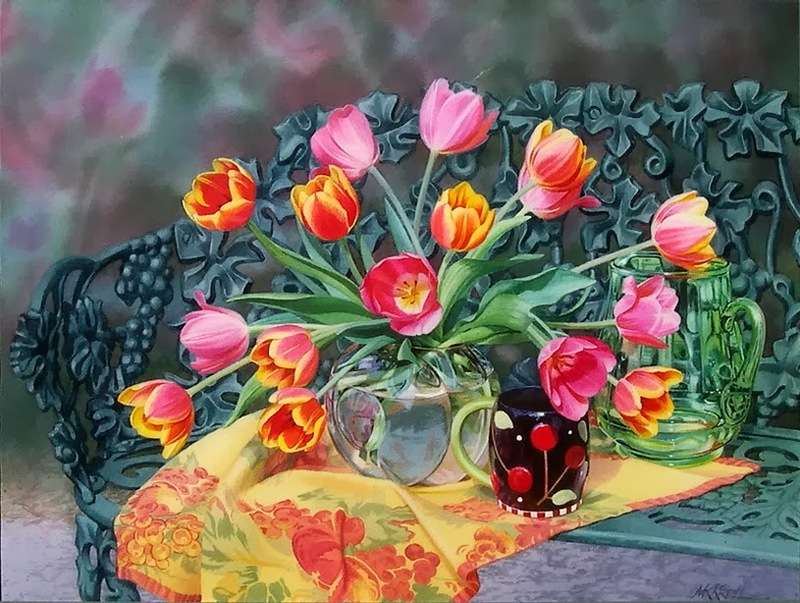 Her paintings give a soothing sensation to the viewers and loved by all.